Payment is due at time of service unless prior special arrangements have been made. 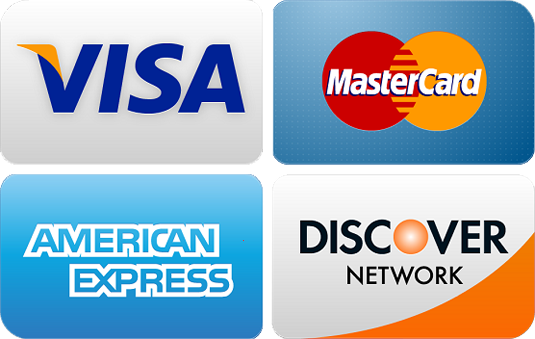 We accept the following types of payments: Care Credit, Cash, Checks, Visa, Mastercard, Discover and American Express. Our office accepts most major insurance plans (indemnity, PPO, POS) that allow you to choose your own dentist. We do not particpate in any DMO/HMO plans since you must be assigned to the plan’s dentist. Please call for a complimentary insurance analysis on your particular plan to maximize your dental benefits. As a courtesy to our patients, we will gladly file your insurance claims and accept assignment of benefits. Please understand your dental insurance is a relationship between you and your insurance company. We are not responsible for how your insurance company handles claims or for which benefits it covers. We will gather your insurance benefits with the information that you provide us. An estimate of what your plan might cover will be provided to you. You will be responsible for your estimated portion at the time of service. Once we receive payment from your insurance company, any balance remaining will be your sole responsibility or you will be issued a refund check if your plan pays more than what was initially estimated. Dealing with insurances can be very challenging for us and for you as well so please contact our office for a complimentary insurance analysis.